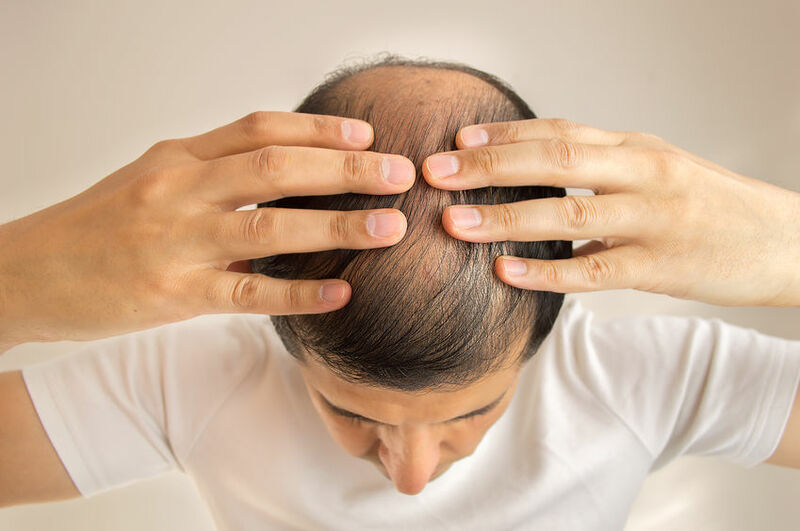 Hair loss is a significant concern for both men and women, and while there are numerous options out there to treat many different kinds of hair loss, very few permanent solutions exist to resolve cosmetic issues caused by disease, injury, or hair restoration surgery. The team at Vintage Lashes located in Naples, FL is pleased to provide scalp pigmentation treatments, which create the illusion of real hair follicles and help hide these issues once and for all. Who Should Consider Scalp Micropigmentation? Scalp micropigmentation is a procedure that is designed to help create the illusion of real hair follicles. 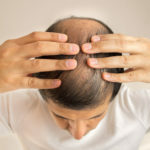 Though it is not ideal for creating the illusion of longer hair, it is ideal for individuals who have deformities or cosmetic issues stemming from dermatologic issues, past injuries, or even scars from hair restoration surgeries. It can still work for long hair by camouflaging the area that is bald or thin. 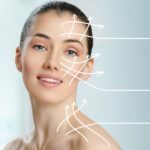 It is essentially a cosmetic tattooing procedure that offers results that are both permanent and realistic. The vast majority of patients who undergo this treatment through Vintage Lashes are highly satisfied with the results. The team at Vintage Lashes approaches the task of scalp micropigmentation differently in order to provide the best, longest-lasting, and most realistic results. The team starts with ensuring and improving the condition of the scalp via microneedling, which makes the scalp more pliable and soft. Then, the team works very hard to create pigments that exactly match each client’s natural hair color and skin tone. These pigments, unlike others, were specially developed to last for many 7-10 years without fading or changing color. The team also uses a very special tool designed to minimize human error to inject the pigment into the skin. Before the procedure, your scalp will be prepped with a microneedling treatment, and the staff will put some of the pigmented ink on your scalp afterward to help reduce inflammatory reactions. Then, about a week later, the first scalp micropigmentation treatment occurs. The first session also helps reduce inflammatory reaction and will not produce much of an aesthetic change. In sessions one week apart, and typically in three sessions, the entire process will be competed. Touch-up sessions may be required for some patients. You should expect very minimal pain during the procedure along with a bit of redness and discomfort for a few hours after each treatment. If you are interested in learning more about scalp micropigmentation, feel free to visit the Vintage Lashes website. You can schedule an appointment if you would like, or you can call to ask further questions.